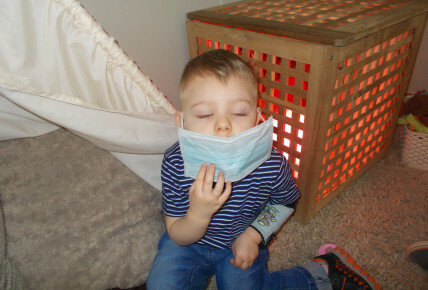 Breeze dental practice came to visit nursery today! 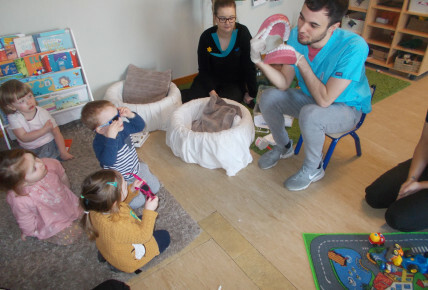 The dental practitioners came into nursery and talked to the children about how to look after their teeth and keep them clean. 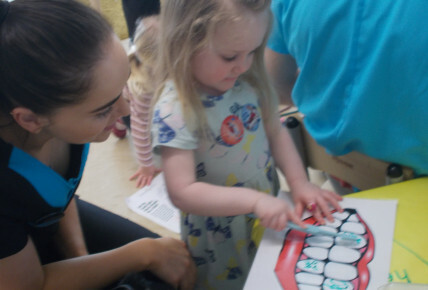 They showed them how to brush their teeth and what foods are bad for our teeth. 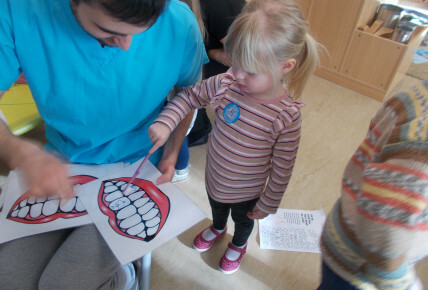 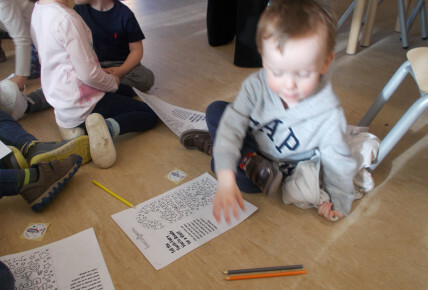 The children were all really interested and excited to brush the bugs away on the picture of the teeth!